Water parks are something that Dubai and the rest of the UAE does extremely well! What with the long summers, and the hot days, waterparks are a go to place for fun, excitement and cooling off! Whether you are looking for a small splash pad, a wild and exciting ride, or simply a place that you and the kids can relax – Dubai, Abu Dhabi and Sharjah have a water park, to suit every budget and every different level of action! Get wet and splash around as you ride the aquatic waterslides and swim in the pools. This intimate gated compound has something for everyone with splash pads for the little ones and a restaurant and juice bar for you. 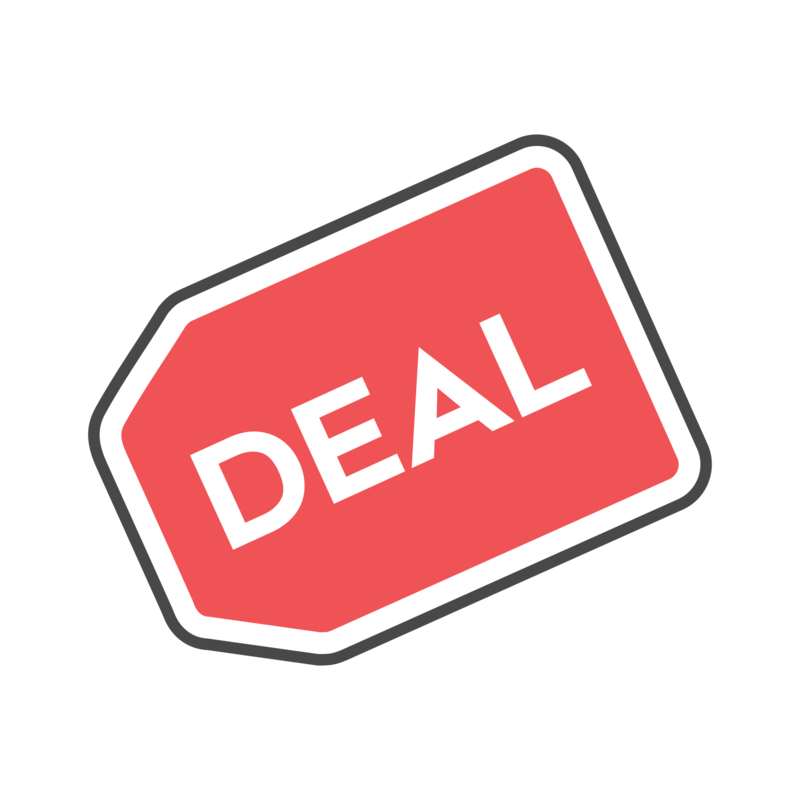 Use Kidzapp special offer of Buy 1 and Get 1 FREE on kids’ entry (weekdays 9AM to 8PM) along with complimentary entry for adults (one adult per one paying child). This waterpark is packed with thrilling attractions for everyone in your family; from your toddlers all the way to the mommies and daddies. Aimed at the younger crowd, there’s a splash pad, a lazy river with surprises along the way, and an infinity pool overlooking the stunning La Mer view. For the lovers of extreme sports, try out the WaveOz 180 FlowRider – it’s the first 180° wave in the region. Enjoy getting soaked under the ‘soaker bucket’ that drops around 3000 litres of water to cool you off on hot summer days. If you’re looking for more thrill, get on the Free Fall slide or jump aboard the circular raft and experience surprising twists and turns. If you simply want to spend the day relaxing, you can unwind in the cozy cabanas overlooking the ocean and enjoy a meal at one of the many F&B outlets available at the park. Keep your kids cool throughout the year at this splishing and splashing oasis. 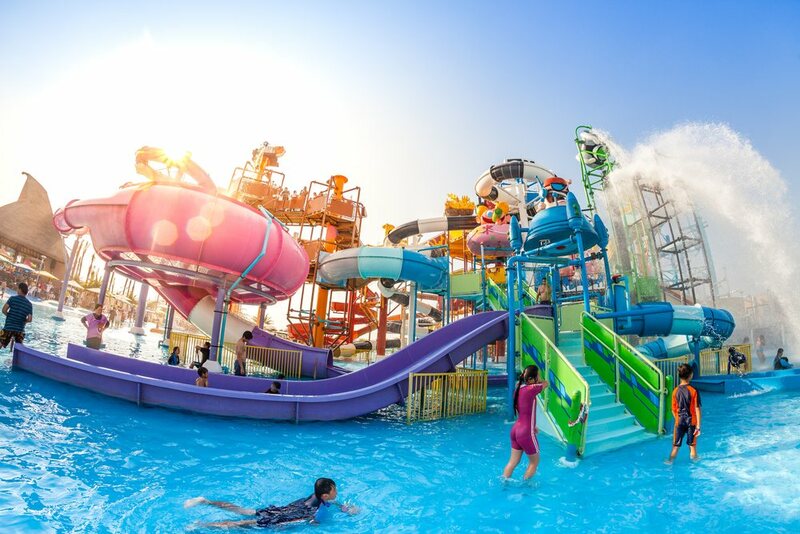 Your kids will dive into their amazing temperature-controlled water slides, water cannons, wheels, flume, tunnel, tilting bucket and much more. You can also choose to sing your heart out at the Glow in the dark Karaoke Room or release your inner Picasso in the Arts & Crafts room. There is nothing more fun for kids than being able to enjoy splashing around in the waterfalls, exploring the water tunnels and watching exciting aquatic displays flow around the 800 square metre Mini Splash Park. 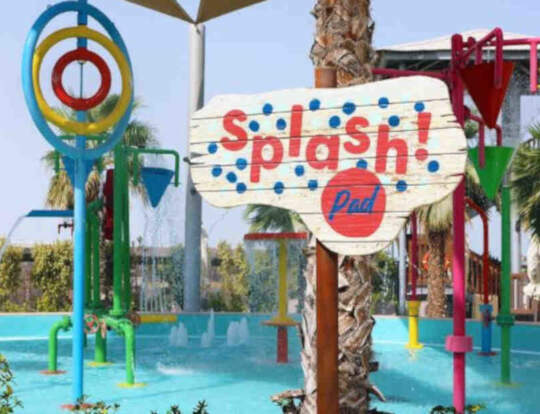 Get your kids soaked at the Mini Splash Park, which is the first of its kind in the region and has been designed to be completely safe and suitable for all ages of children. 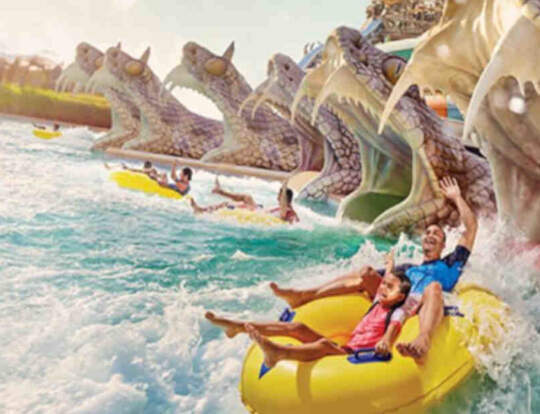 Themed around the Arabian folklore tale of Juha, Wild Wadi offers 30 rides and attractions for the whole family. 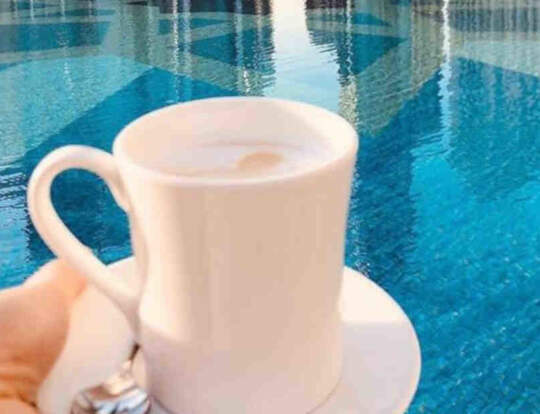 The Jumeirah Sceirah, the 120-metre long 32-metre high slide, promises thrills and screams, but for a more relaxed afternoon, float along the lazy river, or swim through the wave pool. You can even celebrate your little one’s birthday there and select a package offering snacks and meals, decorations, invitation cards and more. Price: starting from AED 69(child resident) and under 2 is free! Location: Beach Road, next to Burj Al Arab and Jumeirah Beach Hotel. With wet and wild rollercoasters, extremely rapid rivers and animals to encounter, your kids will love this thrill-seeking day of fun. Kick back and relax at the private beach or let your little ones splash around in the children’s play area. Why not sign up for one of their membership options? Price: starting at AED 235 and kids under 3 are Free! Shoot down over 20 water slides with your kids, make a bigger splash in the Lego Wave Pool, or try out skills at the Build-a-Raft-River where the whole family can get together to build a raft to set sail on. With cabanas to rent and on-site restaurants, this is set to be a full day of family entertainment or the perfect birthday bash. Price: Starting at AED 220 for online tickets and kids under 3 are free! 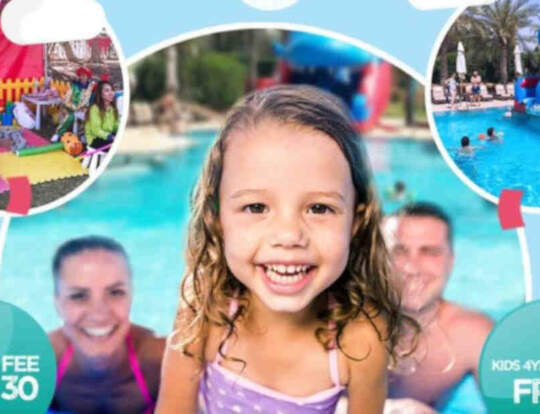 There’s something for everyone at this family-orientated waterpark. Fun areas include the tot’s playground Marah Fortress which has swings and slides with squirters for the littlest, while rides and larger slides will get your older adrenaline junkies flying round the park. It’s fun for all the family. Price: Starting at AED 210 and kids under 3 are free! Kids can get wet and wild at Splash Pad with a giant tipper bucket, water squirters, climbing frames and dipping pools to frolic in, all overseen by fully trained staff. So, you can sit back and enjoy the sun while your little ones play. Just don’t forget to pack a few extra towels! Entry for adults is free of cost with their children aged 1-12yrs with a limit of 1 adult per 2 children (additional adults will be charged). Tickets need to be purchased for toddlers if they are without a sibling.